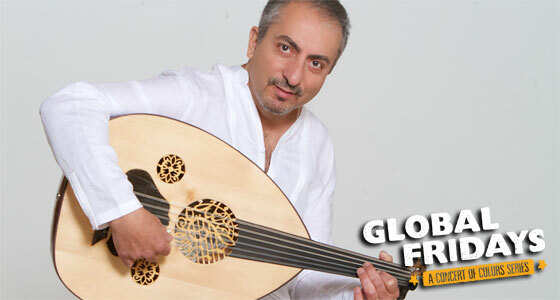 Victor Ghannam is a self-taught multi-instrumentalist who has performed throughout North, Central and South America, primarily on oud and qanun. A 30-year veteran of the stage, he has toured with many of the leading recording artists of the Arab World and is most recognized for his dazzling improvisations combining passion, technical brilliance, creative adventure and intensity. For this performance, Ghannam gathers some special friends for an artistic exploration into the sounds and messages of Eastern Orthodox faith traditions.